UNDERSTANDING TRUE LOVE is the newer edition of LOVE, DATING, AND MARRIAGE (LDM). 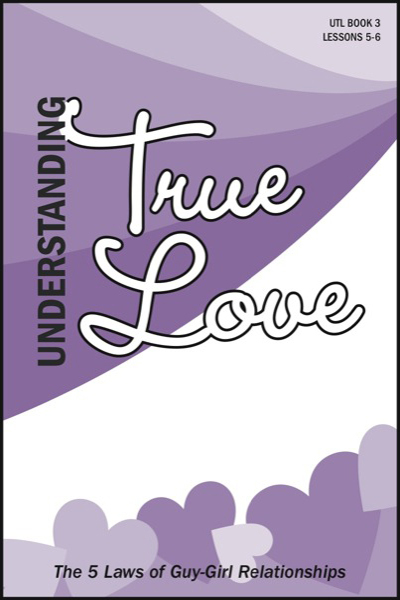 It is more explicit in dealing with the problems specifically related to teens and young adults on love, dating, and marriage, and should be used with care for younger teens and those who have been sheltered. 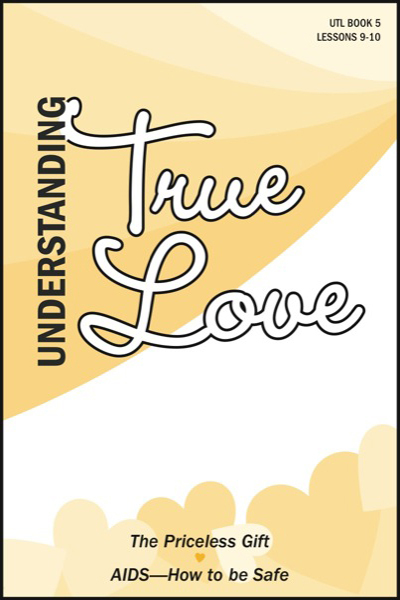 This series helps young people develop wholesome, Biblical relationships. It may be used in any sequence and is often used as an initial series for those 15 to 20 years of age. It is broadly used to minister to young people in countries where the HIV virus runs rampant.